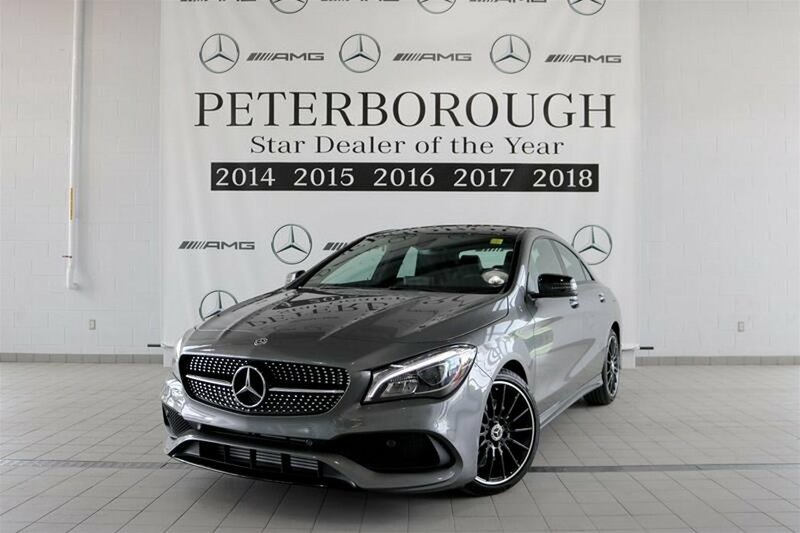 This Beautiful CLA250 4MATIC Coupe comes in Mountain Grey Met with Black ARTICO interior; with Metallic Paint; Matte Dark Ash Wood Trim; COMAND Online Navigation w/ MB Apps; SiriusXM Satellite Radio; 18inch AMG Multi-Spoke Wheels in Matte Black; Black Fabric Roof Liner Packages: Avantgrade Package and Night Package Avantgrade Package Includes: Smart Phone Intergration, Apple Car Play, Google Auto, Blind Spot Assist, THERMOTRONIC Climate Control, LED High Performance Lighting System, 8" Central Media Display, Exterior Rear-ViewFolding Rear view Mirrors, Dimming Mirros (Rear View Both Sides), Foot Activated Trnk Release, Keyless Go. 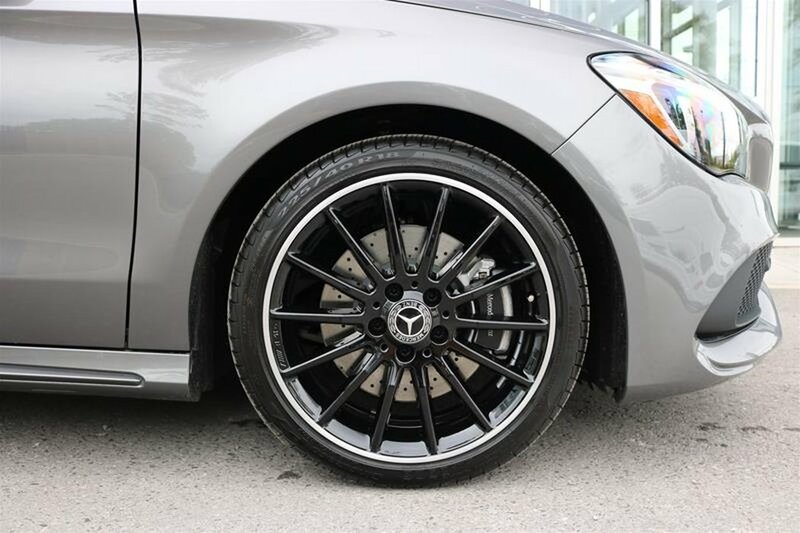 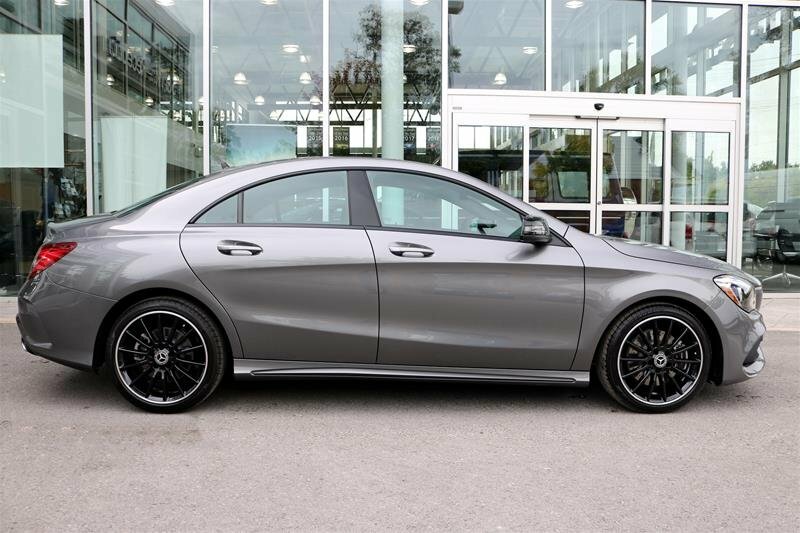 Night Package: 18"AMG TWin Spoke Wheels, AMG styling package, Sports Break System, Enhanced Sound, Exterior Elements in High Gloss Black. 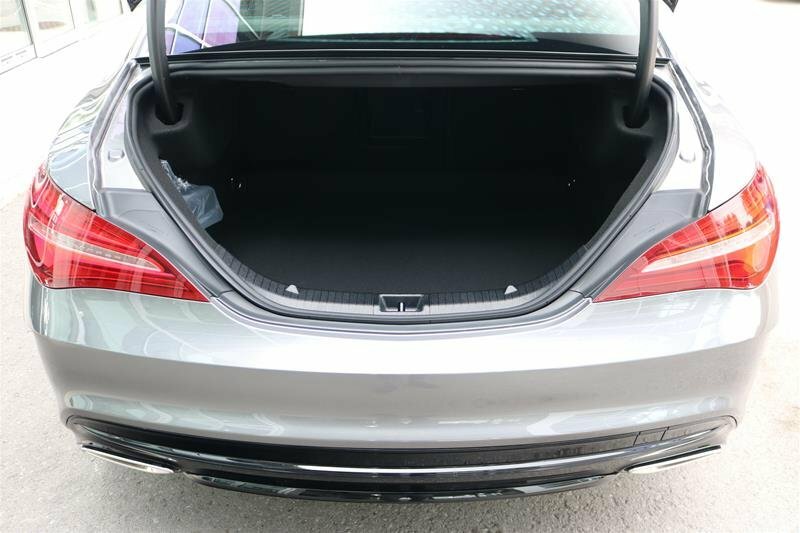 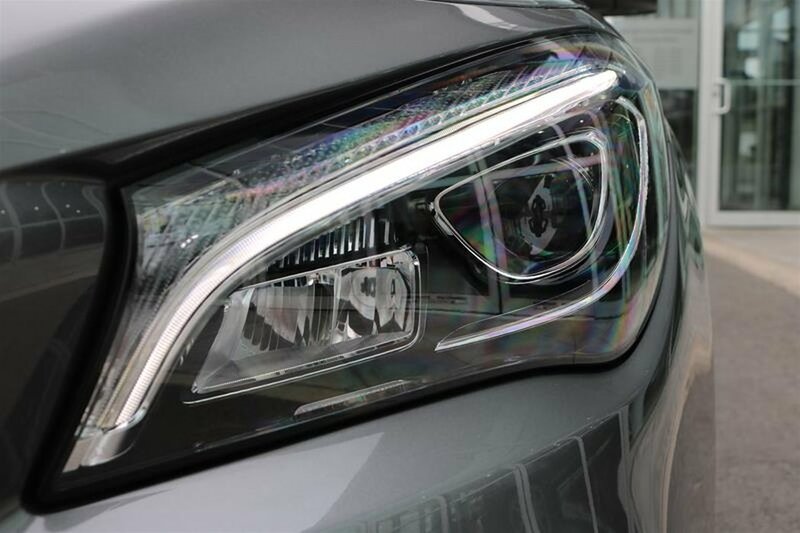 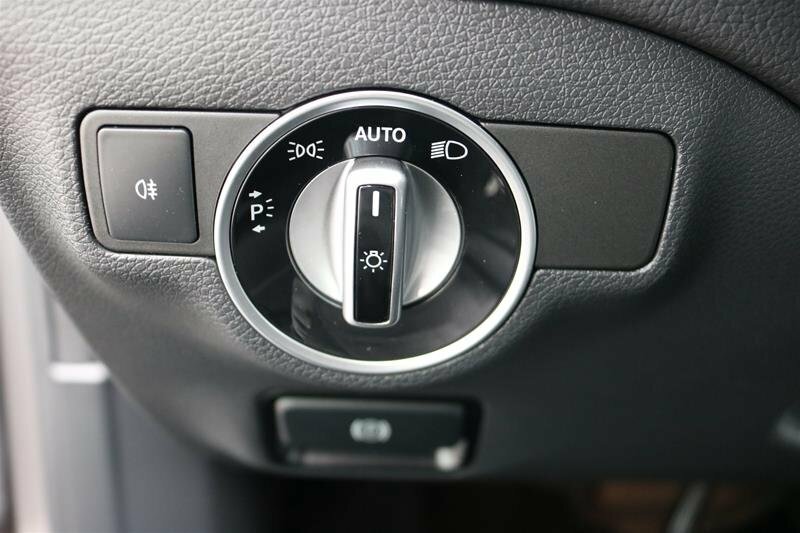 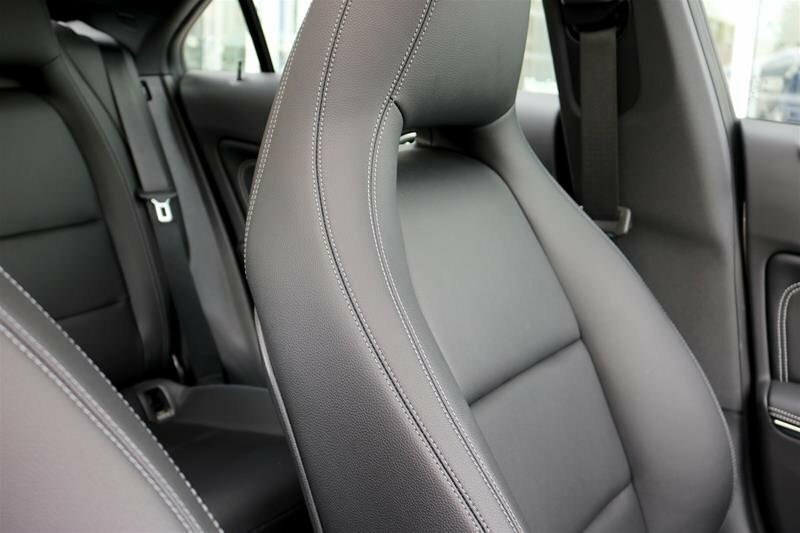 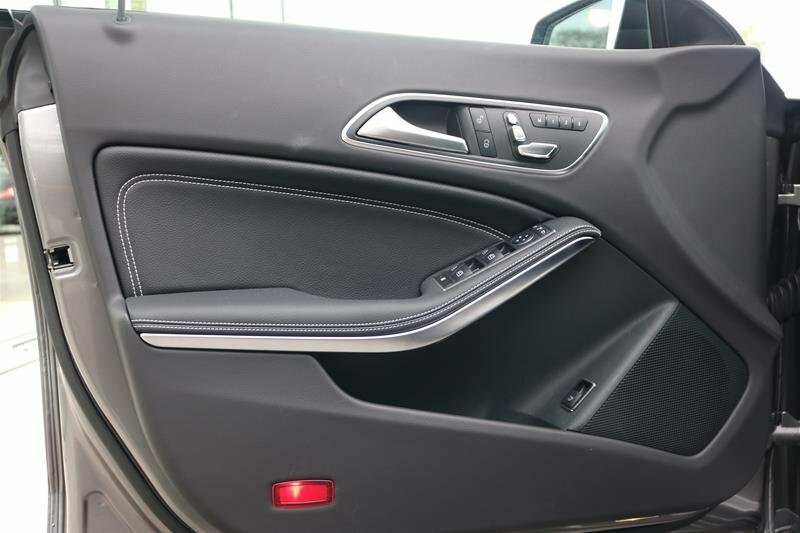 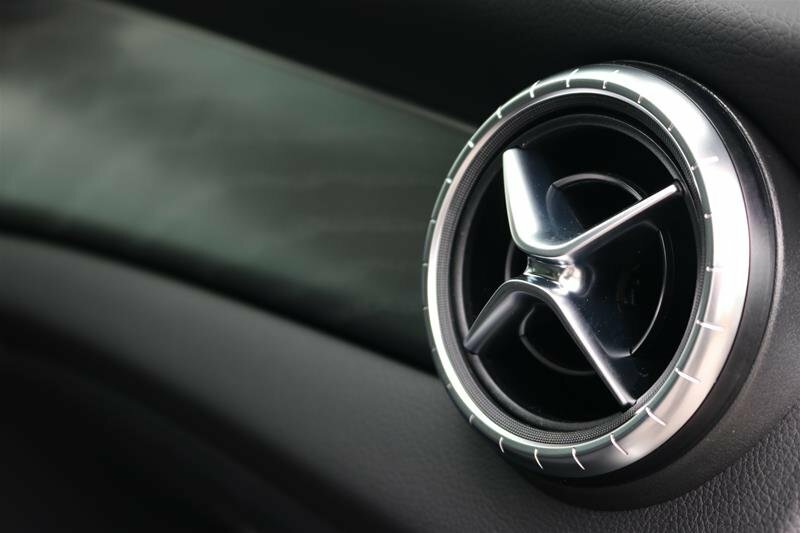 As well as many more Convenience, Safety and Performance Features! 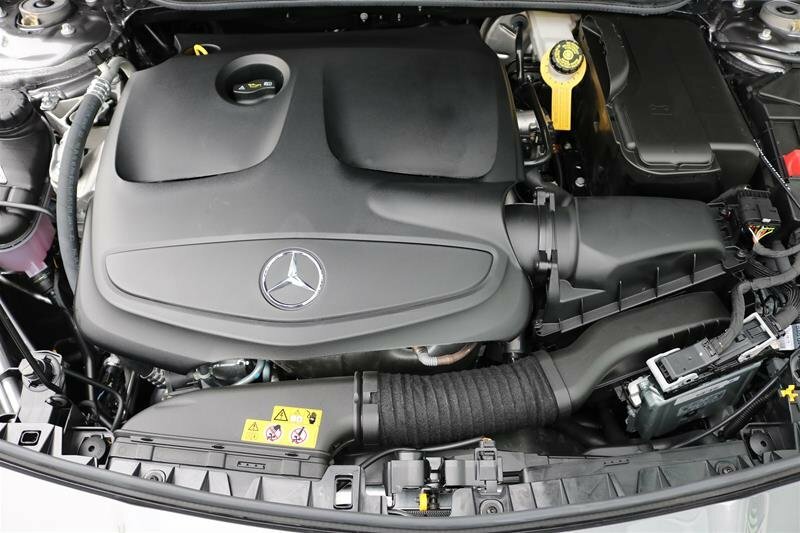 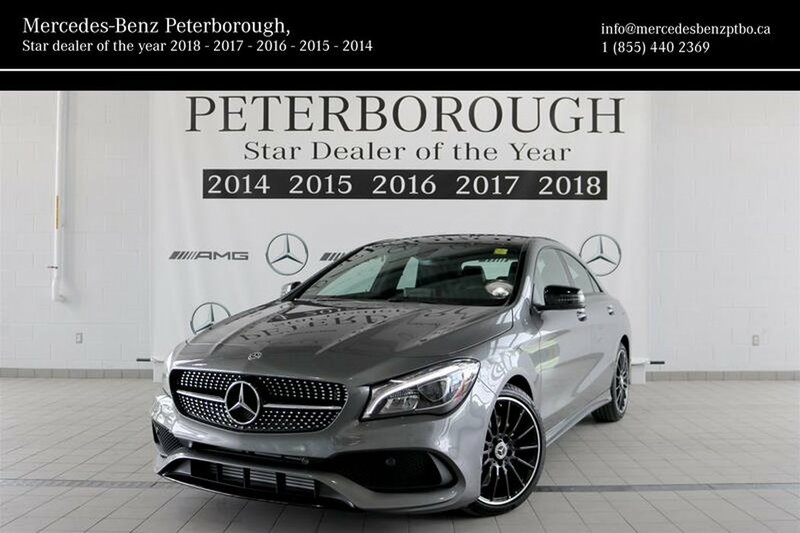 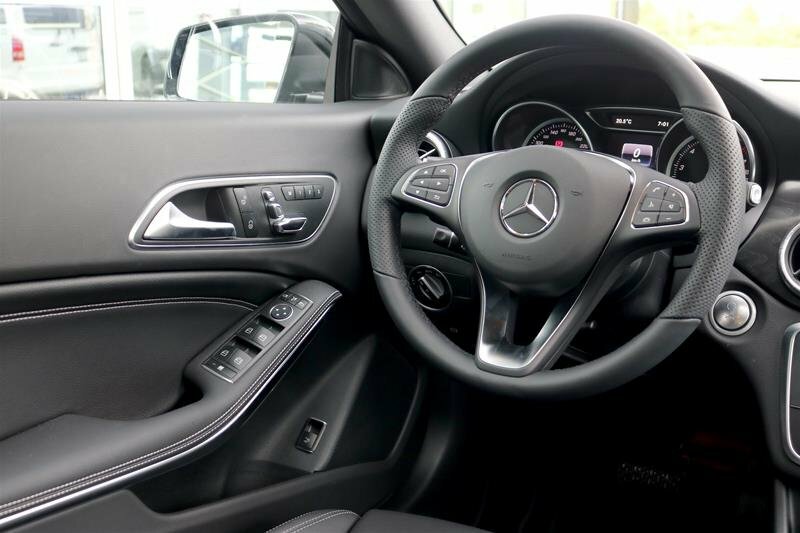 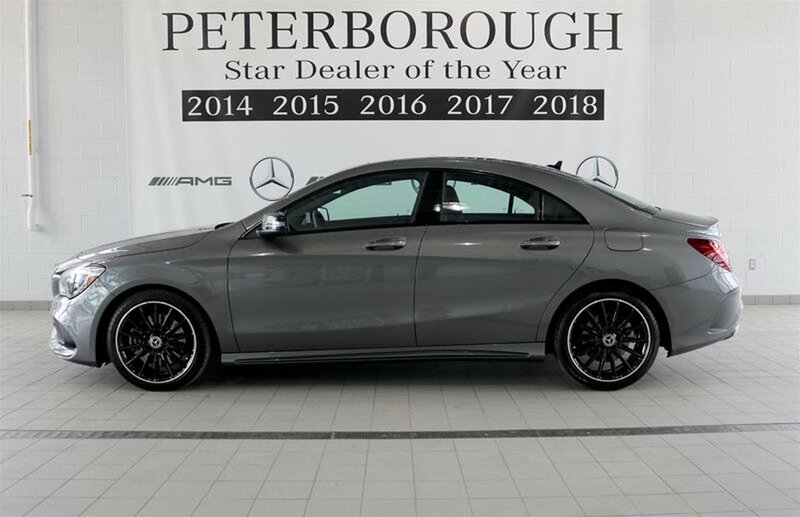 For More Information Come Visit Our Showroom or Call Us Today at 1-888-887-3249 Mercedes-Benz Peterborough - Star Dealer Of The Year 2014, 2015, 2016, 2017 and 2018. 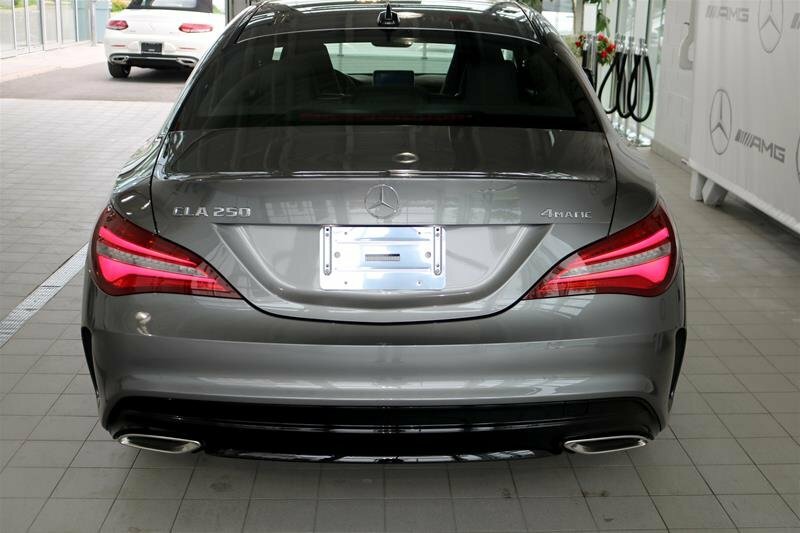 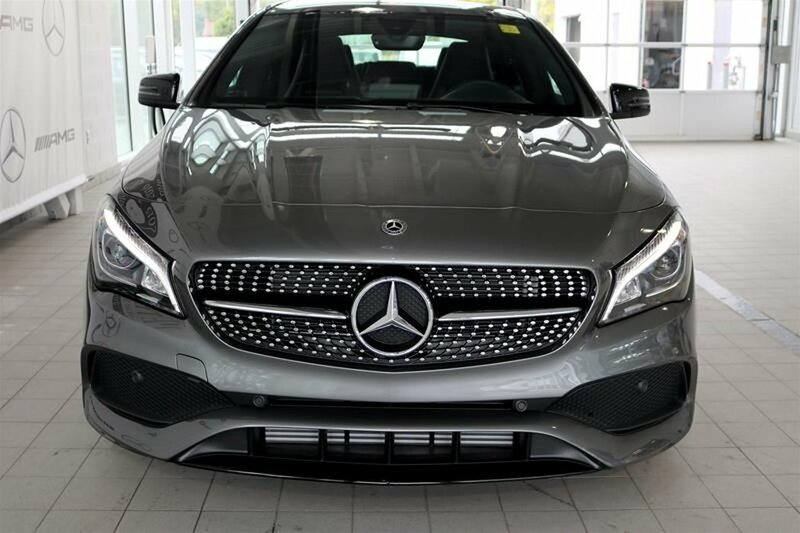 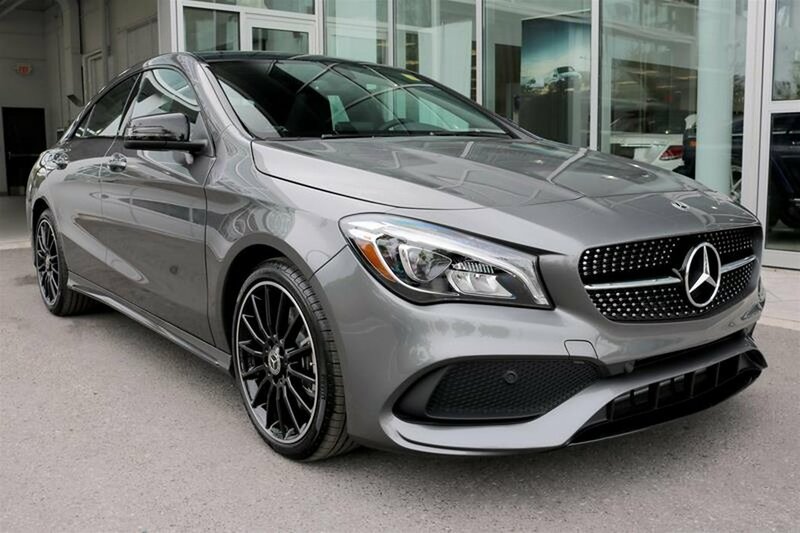 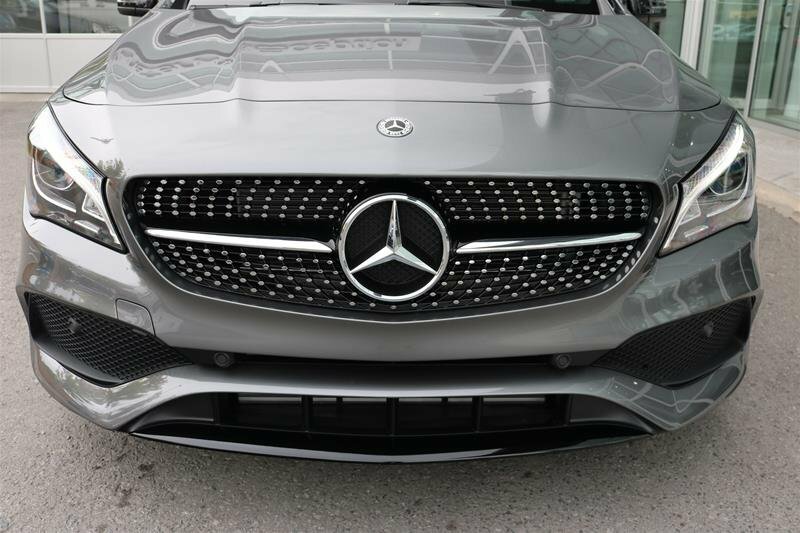 I consent to receiving electronic messages regarding new offers, exclusive invitations, promotions and other information concerning Mercedes-Benz products and services from Mercedes-Benz Peterborough, 995 Crawford Drive, Peterborough, Ontario K9J 3X1, info@mercedes-benz-peterborough.ca. 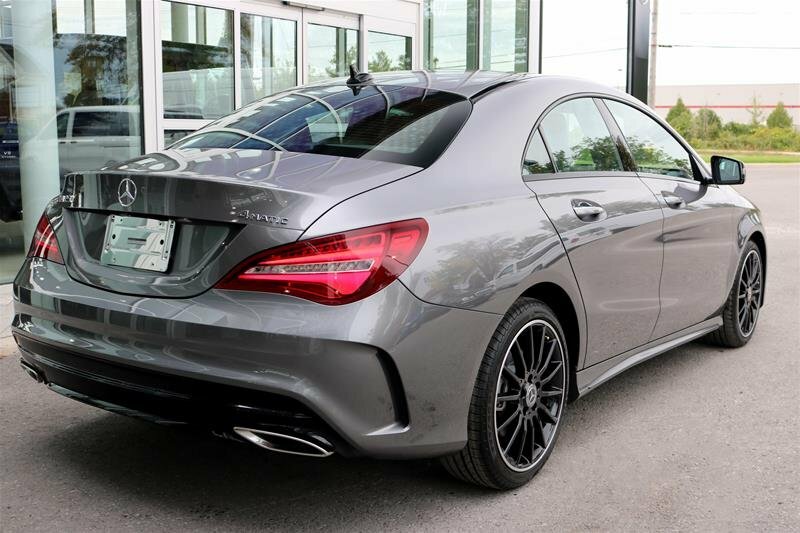 You may unsubscribe at any time.